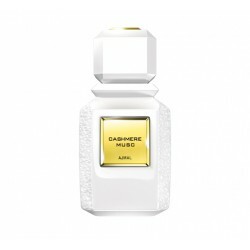 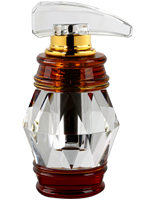 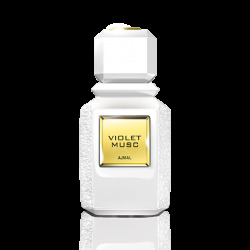 The M Series Amber Musc is captivating, sensuous and enticing. 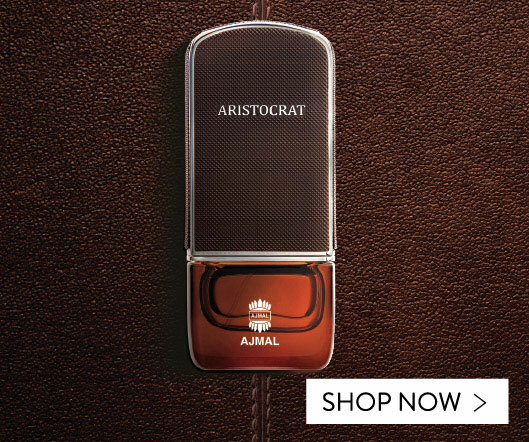 Infused with the warmth of Amber, it is a deeply rich and evocative fragrance that never goes unnoticed. 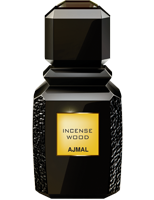 Swirling in a luminous blend of sensual and lush notes, it draws the user into its core. 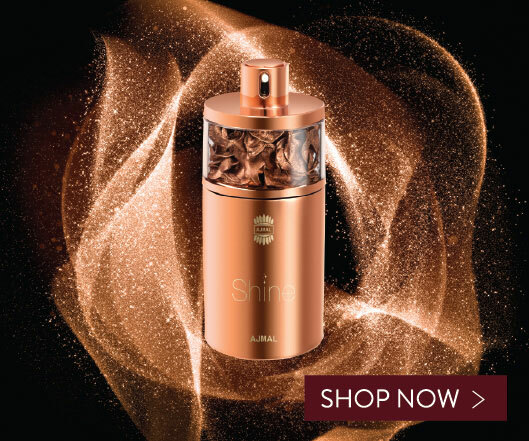 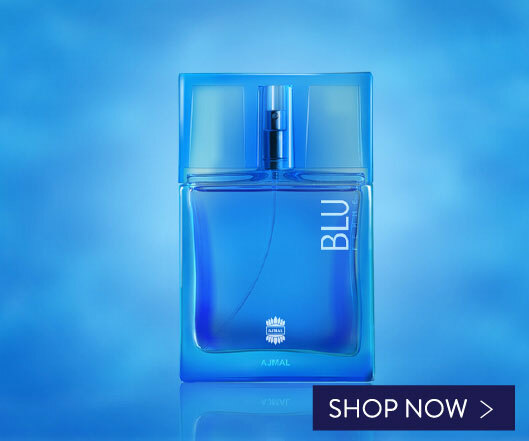 This exquisite fragrance is built with the top notes of Floral infused with Rose, while the heart is Musky and Ambery, with the base note being Ambery, Woody and Musky, made up of ingredients like Amber, Cedarwood and Musk.